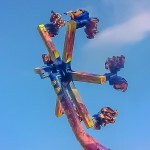 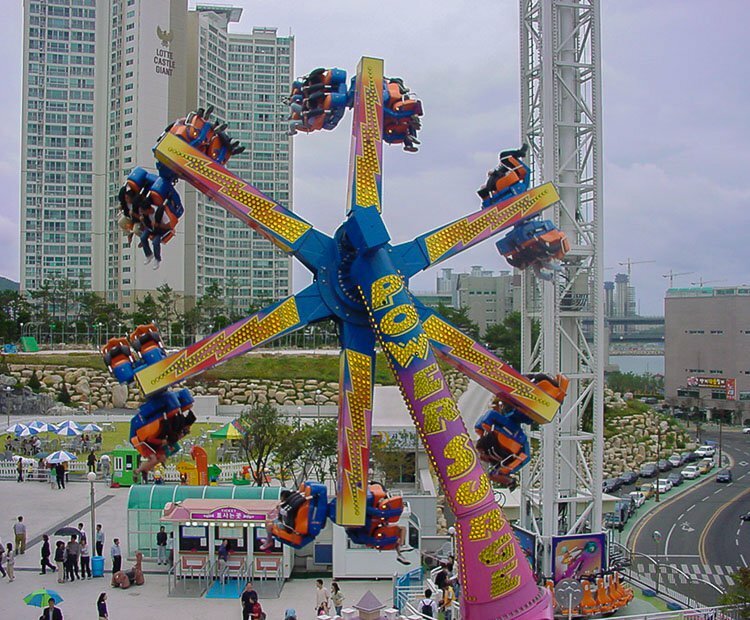 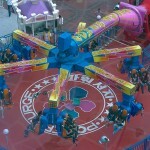 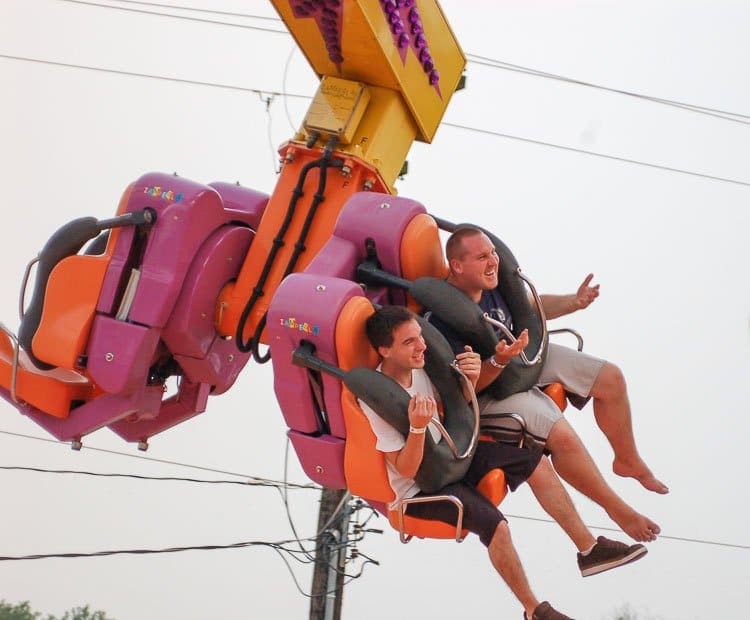 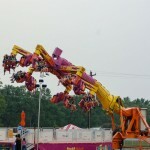 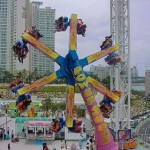 Since making its debut, the Power Surge has proven to be one of Zamperla’s signature thrill rides. 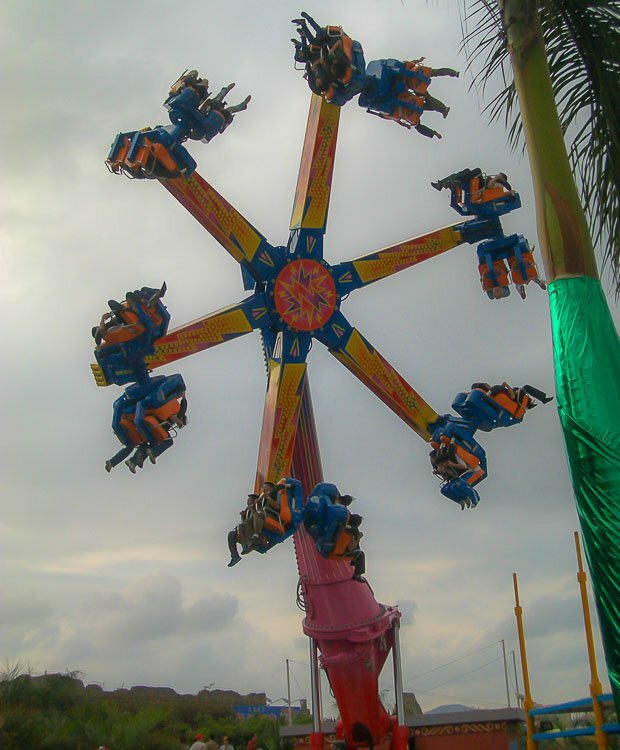 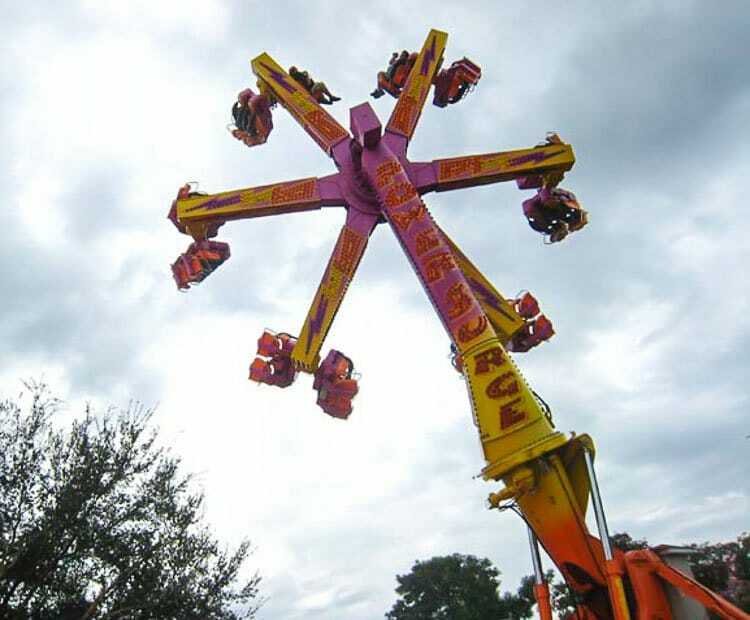 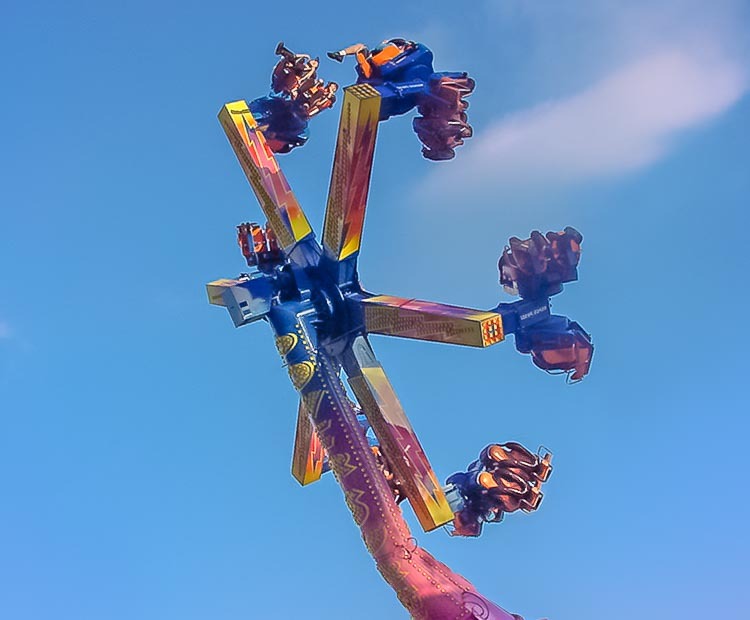 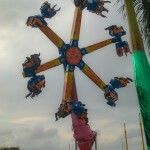 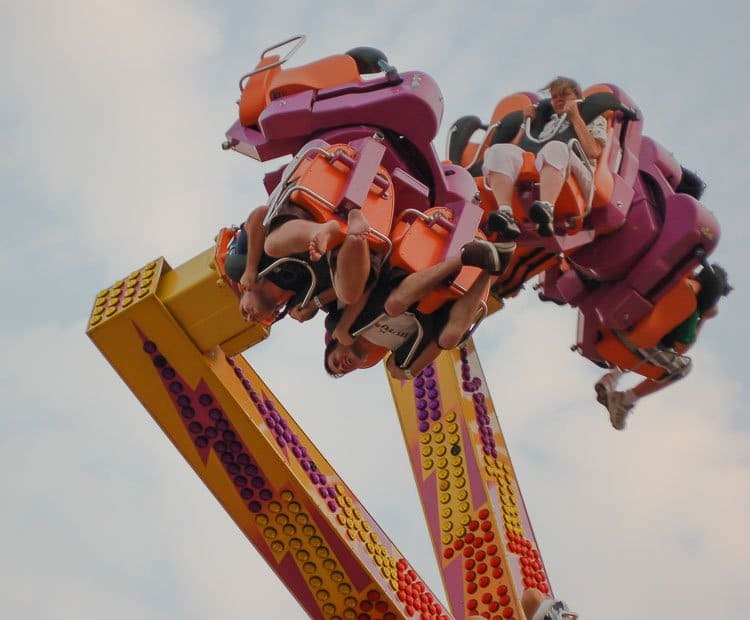 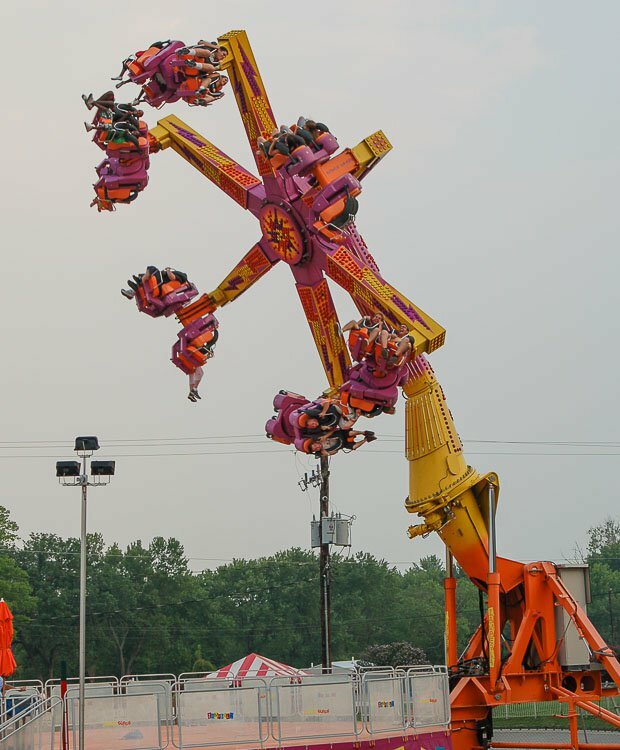 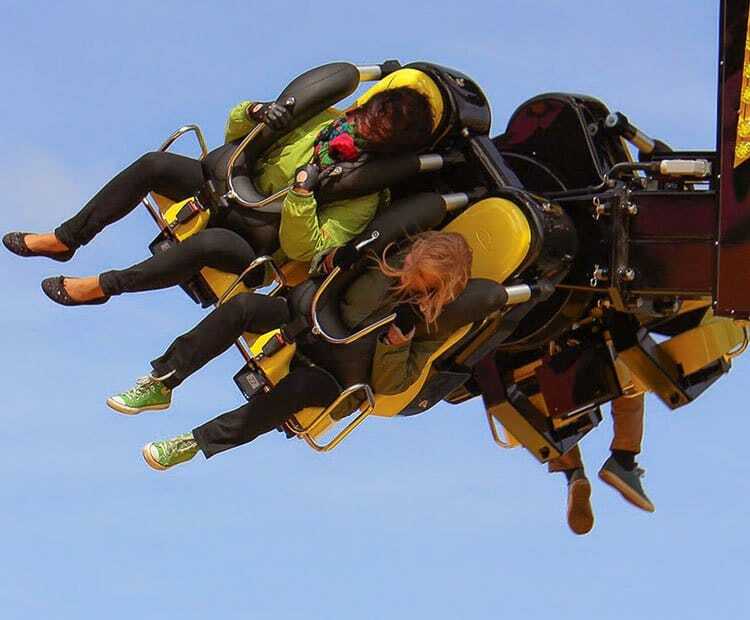 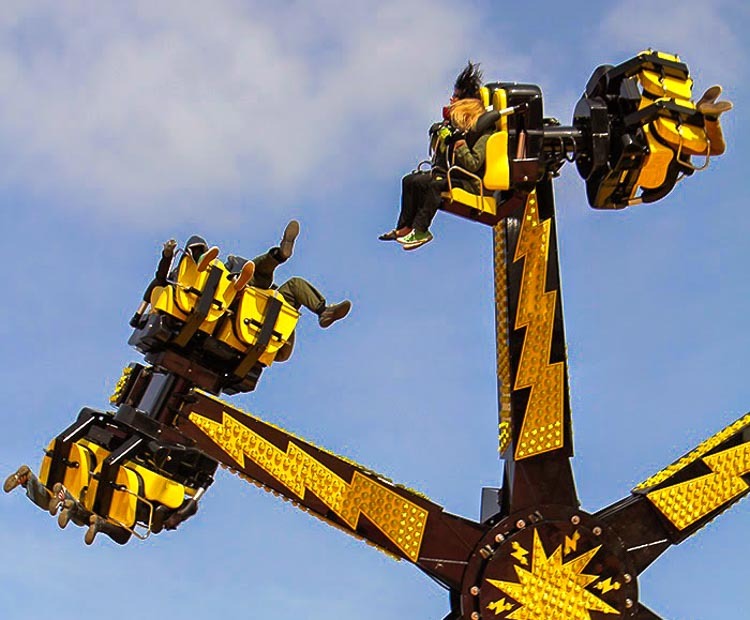 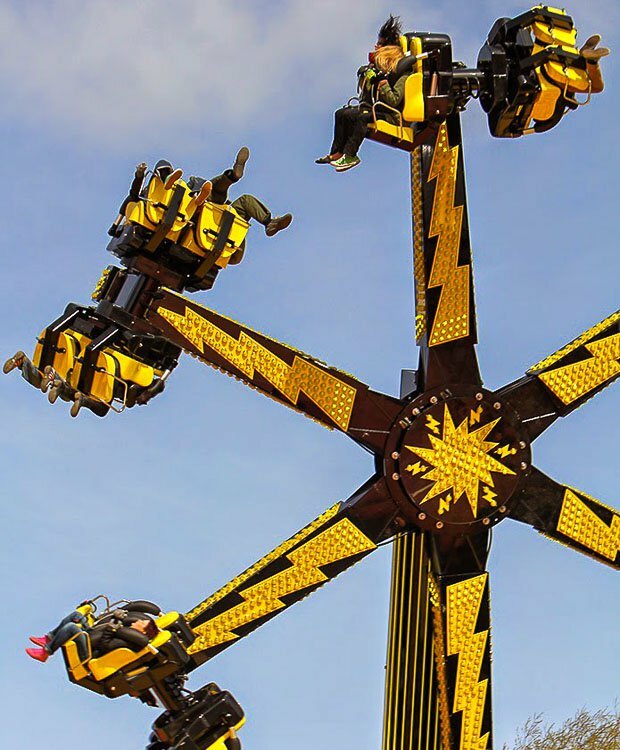 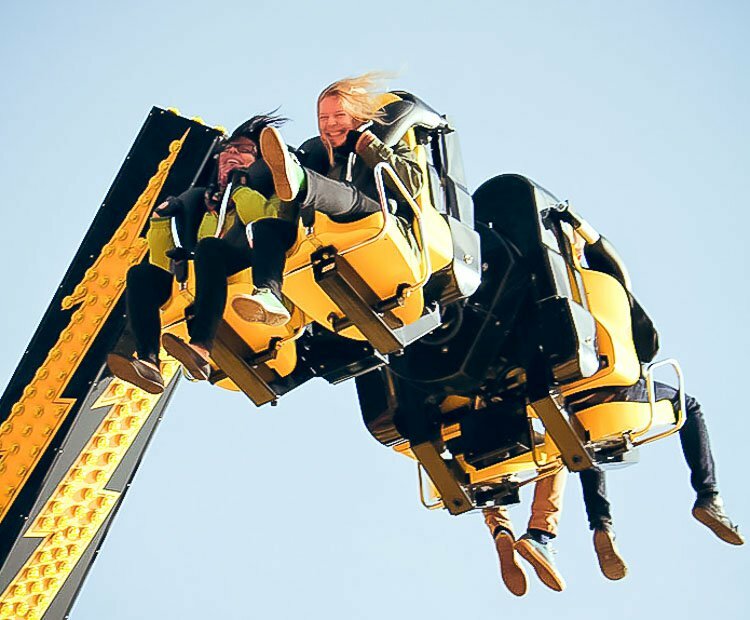 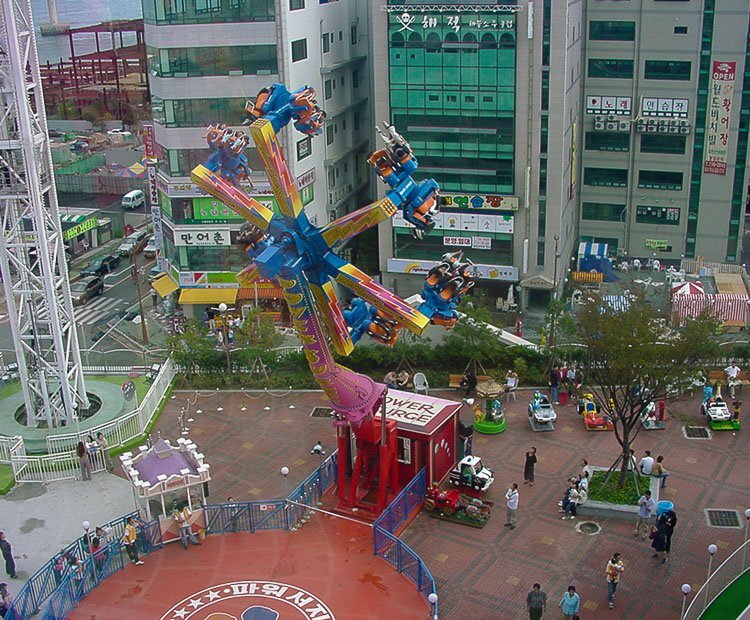 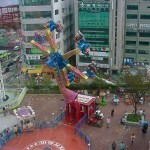 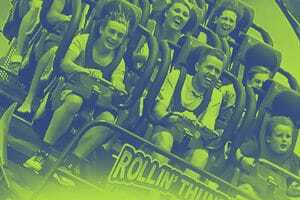 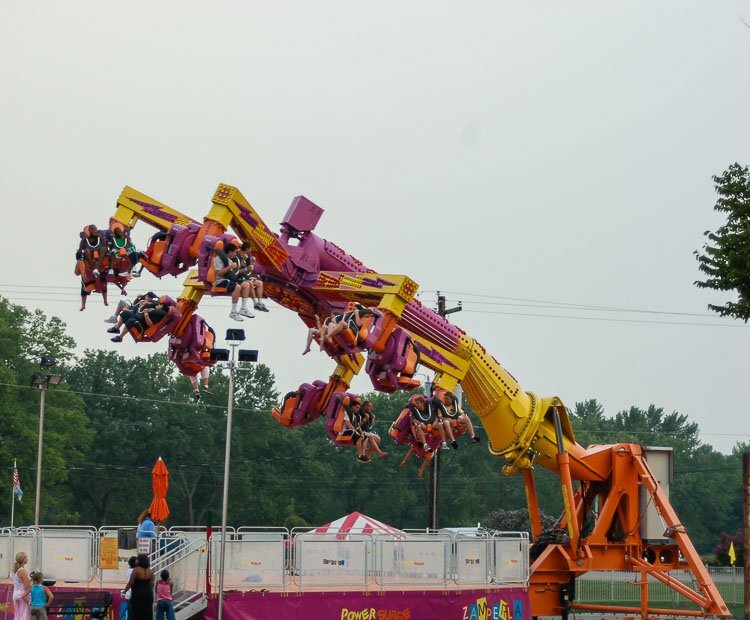 Up to twenty-four riders at a time flip, twist, and spin through two motor driven rotations, and a third gravity driven rotation, guaranteed to deliver a different ride experience each and every time. 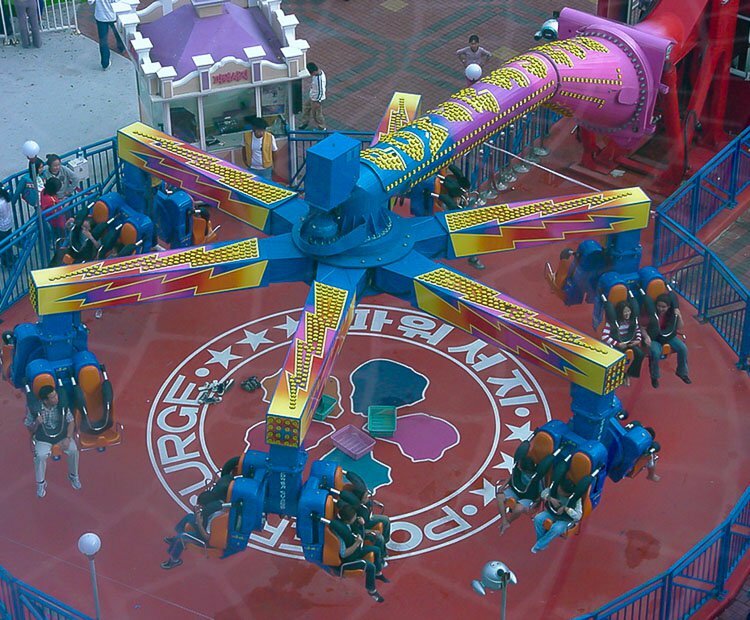 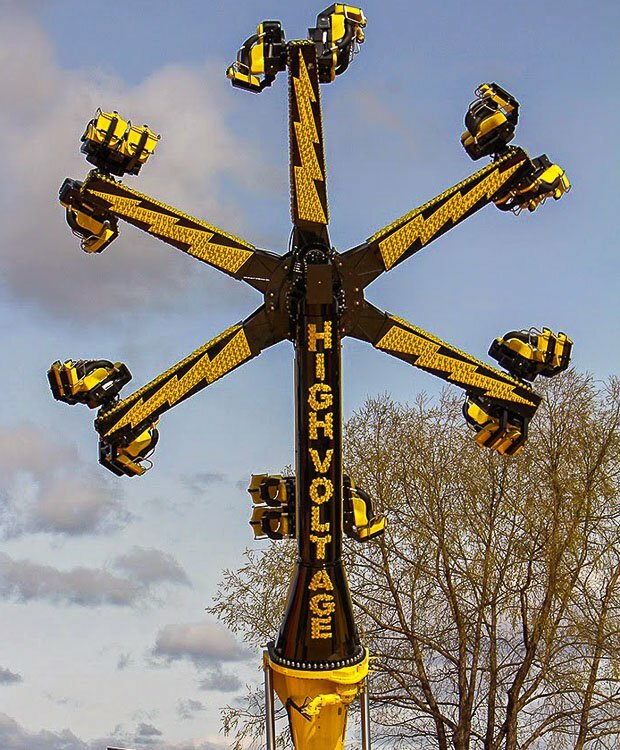 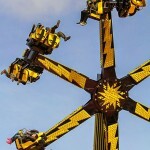 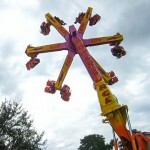 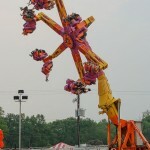 Bursting with color and light, the Power Surge is an ideal addition to any park or carnival. 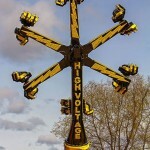 Do you need more information about Power Surge?